As a child I used to LOVE Halloween, dressing up, trick or treating, and eating lots of food. Thankfully, I didn’t have type 1 diabetes as a child, so eating lots of sugar and trying to carbohydrate count for it was never an issue. But, I know plenty of children do struggle to balance Halloween and diabetes. As I have grown older Halloween tends to be about dressing up and drinking lots (oh how times have changed). So, below I present to you my tips for surviving Halloween with type 1 diabetes. We are all allowed to treat ourselves, diabetic or not. 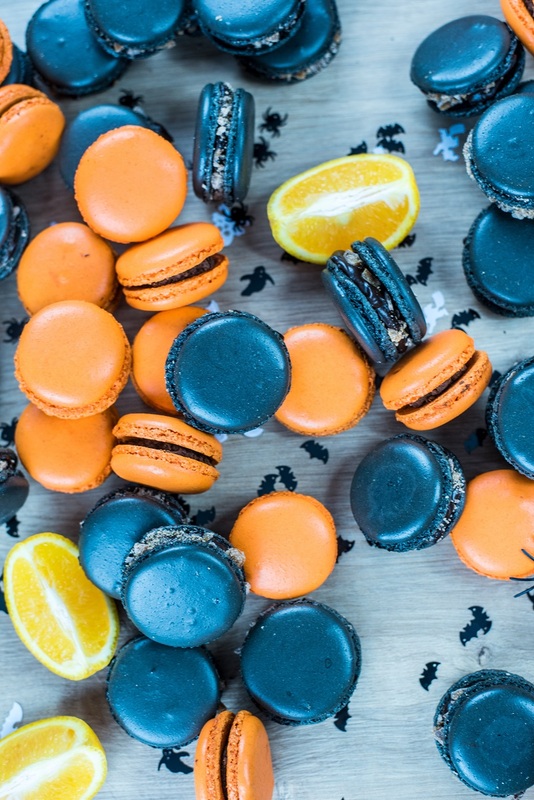 If you want to overindulge on candy on Halloween, then go for it! 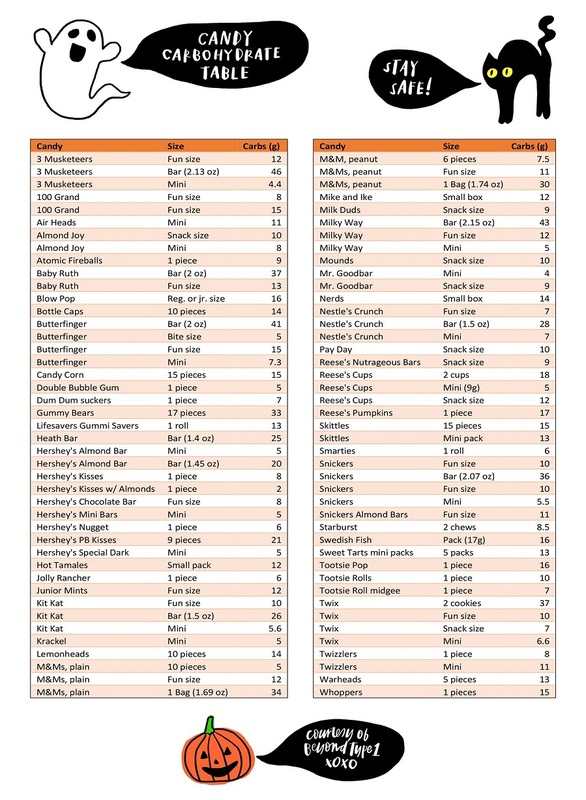 Use this carb counting sheet provided by Beyond Type 1 for some useful guidance on the carbohydrate count on some of the most common sweets. Or, you can make use of carb counting apps such as Carbs & Cals or Calorie King. If you are going to be snacking on candy all day/night, then perhaps you could push up your basal rate on the insulin pump to help cover the extra candy. (Ovi you will still need fast acting insulin). If you go high, don’t worry, it’s one night. I am a snacker, if I am cooking, hosting an event or just at an event with food, I find myself snacking. Then in true Cazzy fashion, I somehow forget I am diabetic and forget to bolus, then I’ve forgotten what I’ve eaten. Basically, if you’re the hostess, or you’re going to be at a party with snacks and drink, then I’d say either create your own lower carb snacks to snack whilst stressing/hosting (same thing right? ), or bring some alternative snacks to the party. We all know that alcohol can lower your blood sugar, and I’ve done a whole post on managing diabetes with alcohol, but the general rule is to monitor closely. If you are dancing (who doesn’t attempt Thriller at a Halloween party? :P), then your blood sugar will drop quickly. Of course you can make use of candy to bring it up, but still, keep an eye on what you’re consuming. I tend to stick to spirit based drinks alongside sugar-free mixers, and if I find myself dropping low I switch to sugar mixers instead. It may sound silly but it's worth it when you’re having fun. Hypos can come along at the worst and most inconvenient times, so it’s important to have sugar on you. Why not get creative and build it into your costume! If you really don’t feel like consuming a world’s worth of sugar then why not just create healthy alternatives that everyone will love. Examples include, banana ‘ghosts’ which can be created by using a banana placed on a popsicle stick dipped in yoghurt and frozen. Or you could create creepy “fingers” out of carrot sticks, or carve a jack-o-lantern face into an orange. 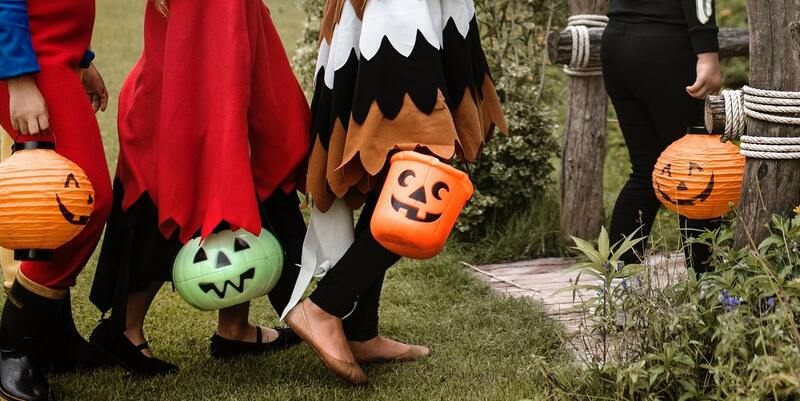 With a dash of creativity, you can enjoy all of the festivities of Halloween while keeping your health in check. This is particularly true if you’ve got lots of t1d children trick or treating. Why not use the stock of candy that will be built up for future use. Sit with the children and gather all the candy and sweets and let them select a certain number for that night, (say 5-6? ), then create little stockpiles for the future when they achieve milestones or do something great. 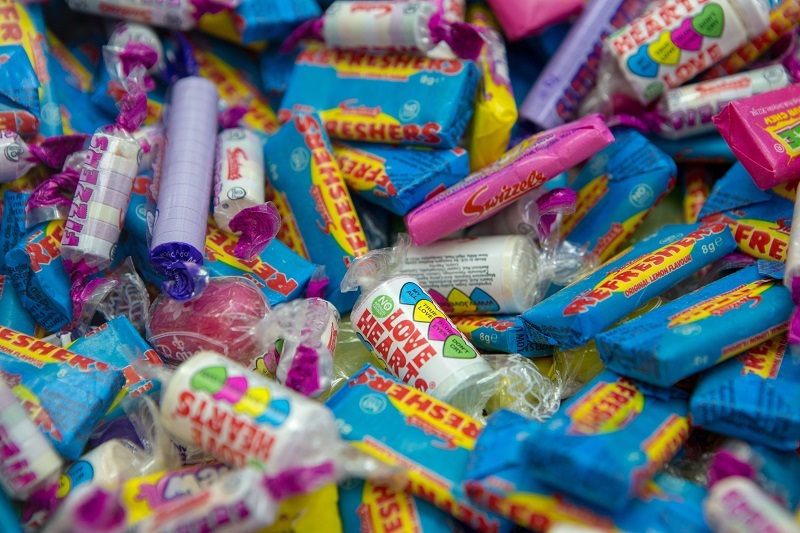 You could put the sweets into little bags and they can name them. You could even make them into little “hypo treat” bags, so that the next time a horrible hypo comes along, it won’t be such a depressing occurrence. If you’re heading to a Halloween party, make sure you have some form of identification that you are type 1 diabetic. Especially if you will be drinking, as the mix of sugar, alcohol, dancing and general adrenaline can just cause havoc for your blood sugars. Use temporary tattoos, bracelets, necklaces, or find some way to put it into your costume! 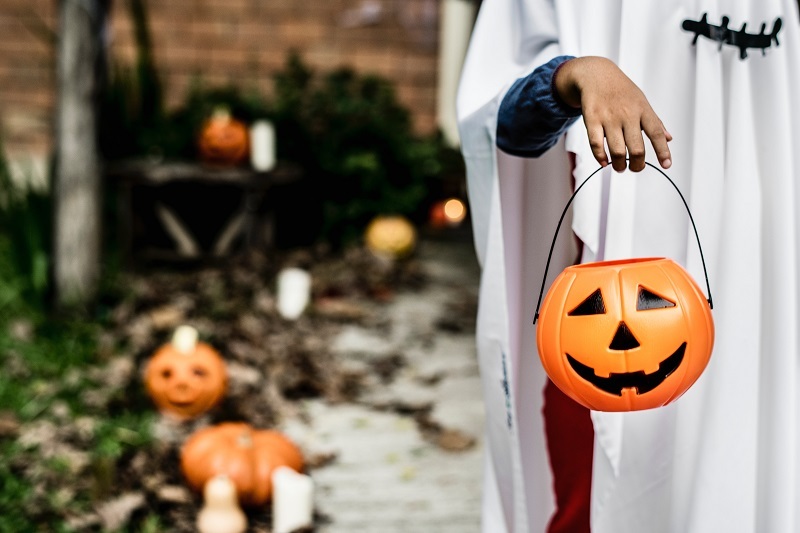 If you have older children who are heading off trick or treating on their own, then make sure they also have some form of diabetic ID and a little piece of paper with a contact number in an emergency situation. This is similar to not feeling guilty, but the more you stress or worry about something, the worse it is for your blood sugars anyway. So just enjoy yourself, and if it all messes up, well, you can learn for next year! Diabetes is always a learning experience, and if we didn’t fail from time to time, we wouldn’t get better. If you’ve got any more tips for surviving Halloween with type 1 diabetes then comment them below.